iDaph Events Racing Team gets matching gear that is branded to showcase the iDaph spirit at all events each of the team members attend. 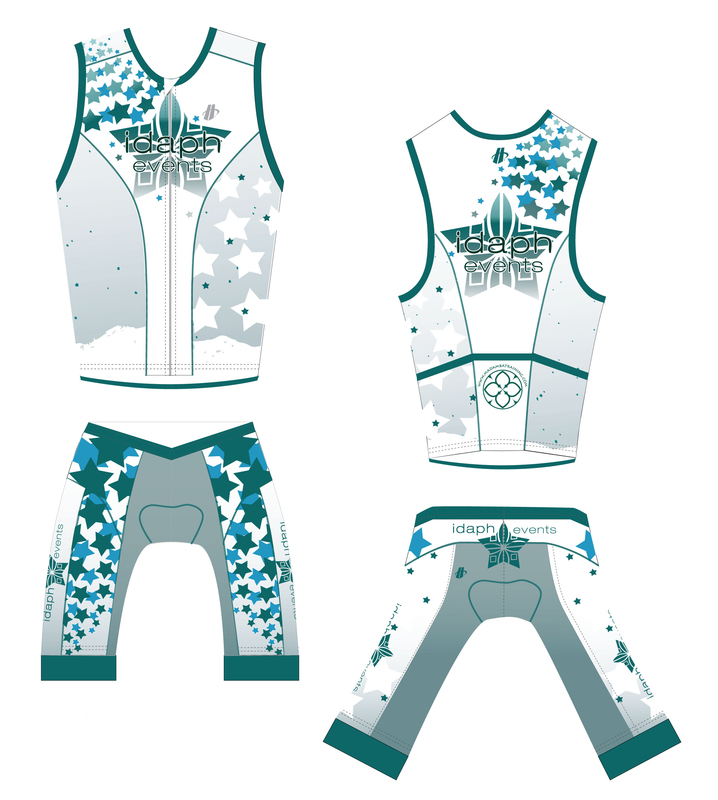 This is my redesign of the gear to reflect the new imagery and keep it gender neutral. February 2014.